Probably the most anticipated track on Eminem’s upcoming Marshall Mathers LP sequel hits the net today. Love Game features Kendrick Lamar and sees Em and King Kendrick exercising verbal acrobatics over a old school doo wop-style instrumental. 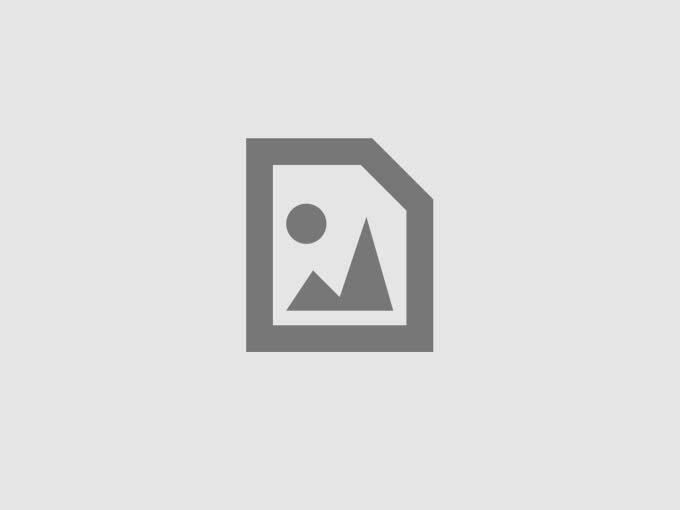 Stream the lyrical demonstration below and look out for MMLP2, coming November 5th. After dropping the My Yout remix featuring the UK’s Maverick Sabre, Joey Bada$$ takes it back to his Caribbean roots with the official visual accompaniment. His Summer Knights EP is available on iTunes now so go cop it! This week we’ve got Australian producer JAXwith For//u. Look out for the release of the artist’s forthcoming project SONIC. dropping via London-based net label Hard Jazz 7 on November 22nd. Check out the HardJazz7 SoundCloud for more of the same, including their one-year anniversary instrumental hip-hop mix! Hit the jump for more from Ta-Ku, Stwo, Bugseed and Kartell. 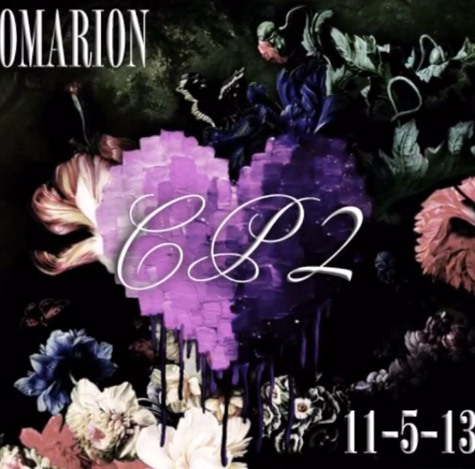 We get the first taster from his upcoming mixtape Care Package 2 as Omarion unveils Love & Other Drugs. The MMG singer’s debut LP of the same name is rumored to drop later this year, but in the meantime the second part to his Care Package mixtape series is due next week on November 5th. Listen to the first single now. 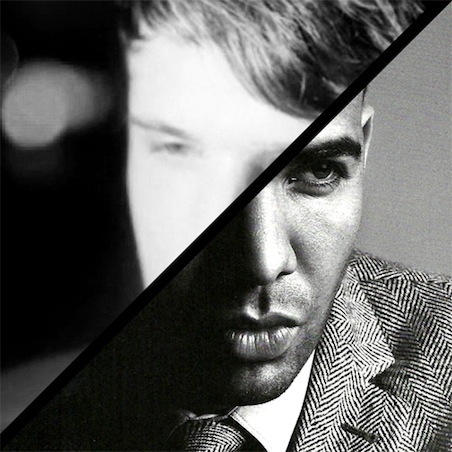 Out of nowhere, James Blake gifts fans with his take on Drake’s NWTS bonus track Come Thru. The multi-talented UK artist revamps the Noah “40” Shebib soundbed and gives the track a darker, more electronic edge. Seems like Blake can’t do anything wrong. Give the remix a listen below. Today we get the cinematic music video to Justin Timberlake’s latest single TKO. The 20/20 Experience (2 of 2) is out now. Yancey Boys drop official visuals to dope track Quicksand taken from their forthcoming project Sunset Blvd. Check out the video, with appearances from Common and Dezi Paige, and cop the album over on iTunes. With the retail version of his Summer Knights tape due to drop tomorrow Joey Bada$$ unveils My Jeep, the second of two new tracks set to feature on the project.